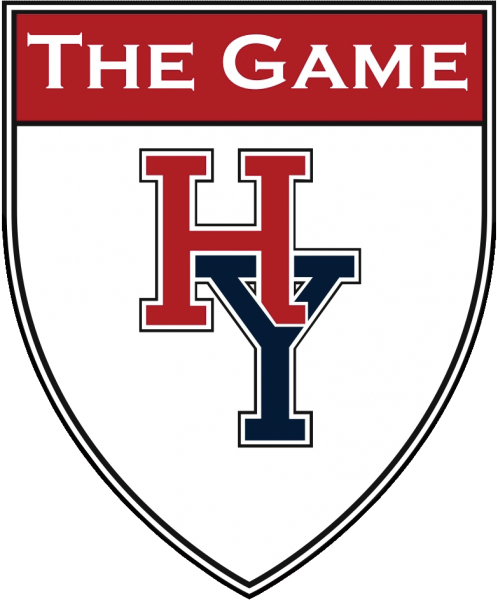 "Rhode Island - The Game"
Didn't get a ticket for the 1st ever Harvard-Yale game at Fenway Park? 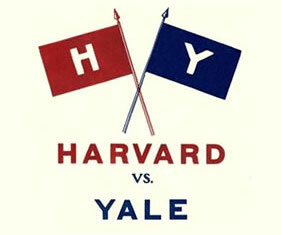 Come join us in watching The Game on TV right here in Rhode Island with members of the local Yale Club. Food & drinks will be available for purchase.